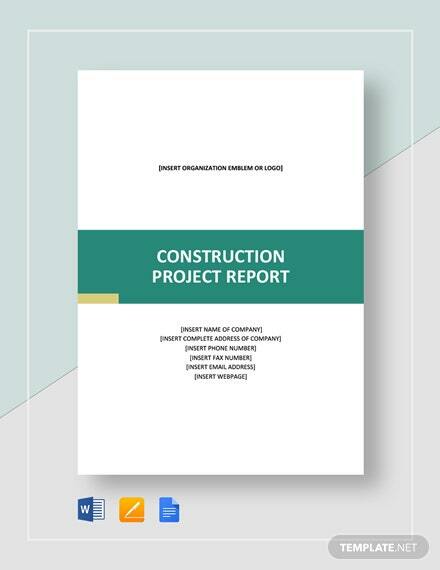 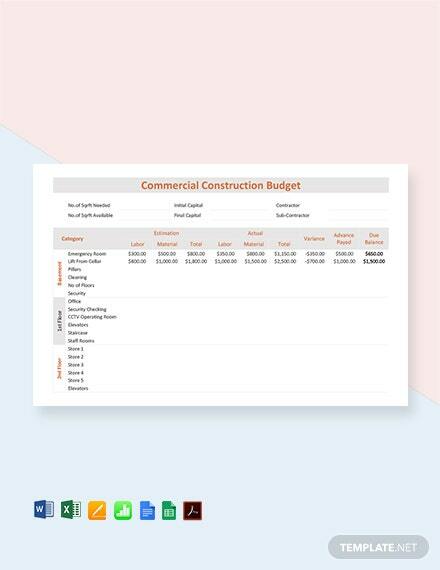 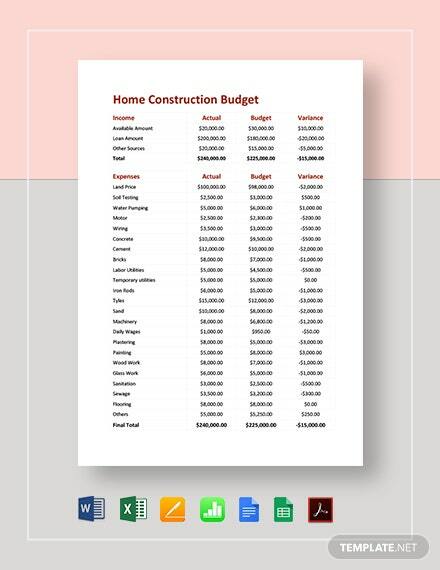 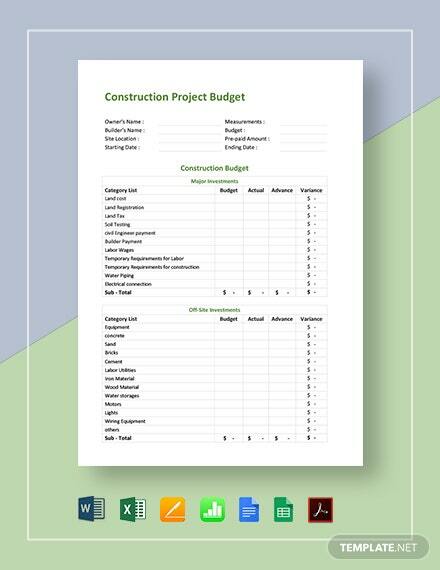 Be able to properly budget construction costs of a project with the help of our premium budget template you can download instantly. 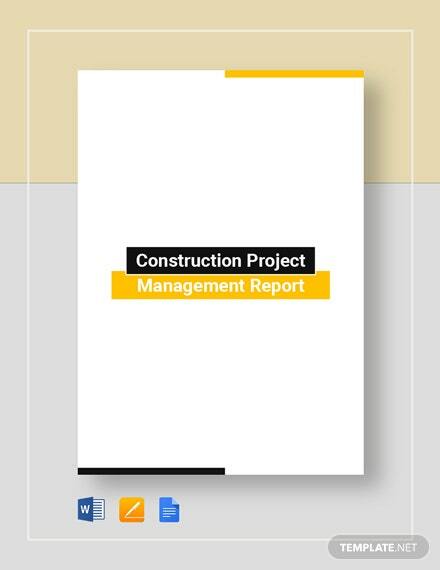 Construction projects are difficult by nature. 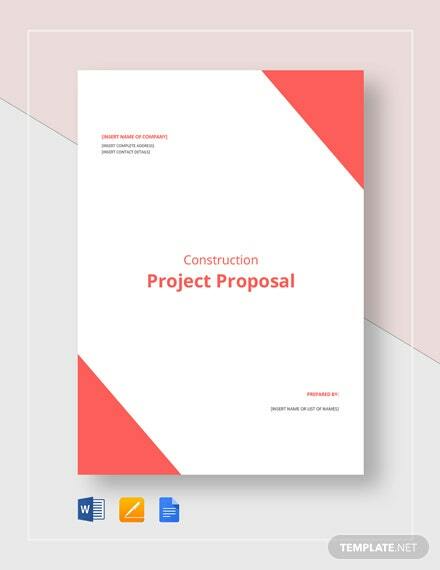 They involve many paperwork and +More lots of documentation. 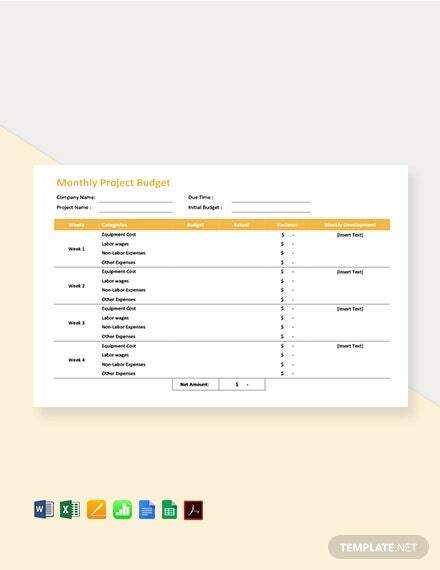 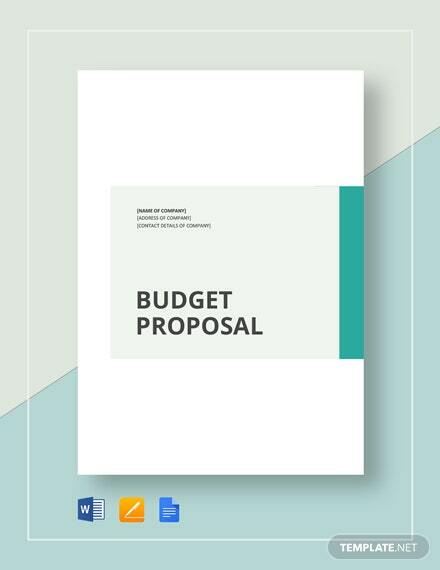 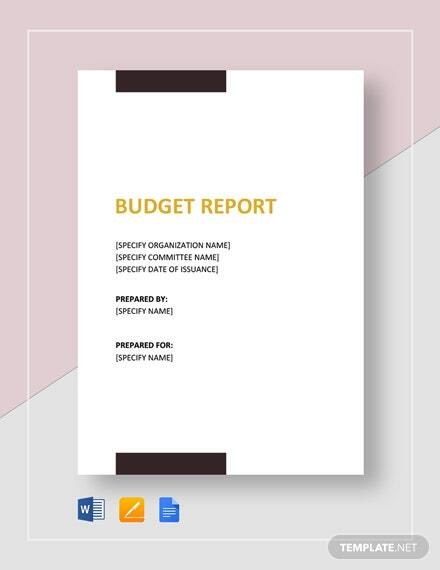 With our template, you can properly create an essential document for budgeting while avoiding the hassle of starting from scratch. 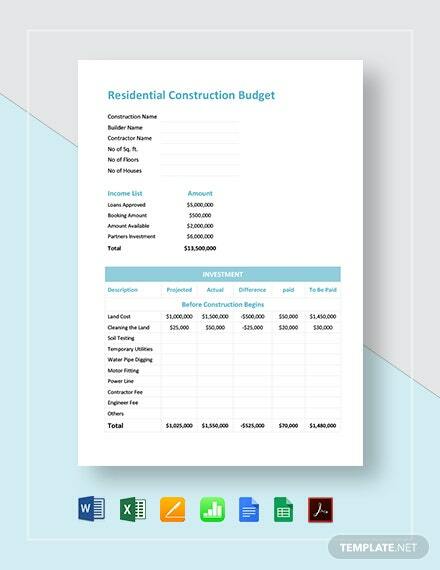 Our files are well-formatted and highly customizable for your to modify the file and suit it to your preferences. 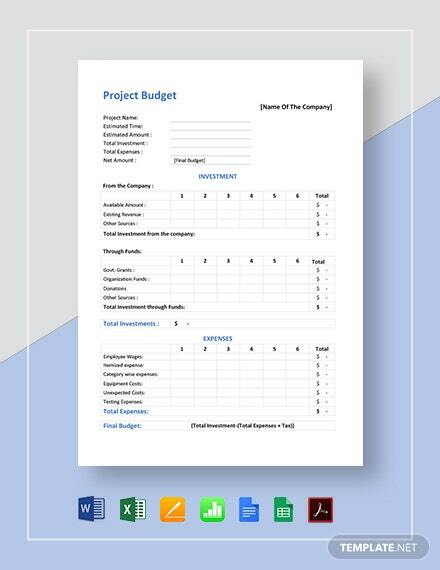 Can be used with MS Excel or Word, Apple Pages or Numbers.